Keep checking back! We will have a new merchandise range very soon. vintage recordings – also appears on two songs. and streaming services on October 12. The Paley Center will pay tribute to NBC’s nine decades on the air with The Paley Center Salutes NBC’s 90th Anniversary, a special airing from 9-11 PM Sunday, February 19. Featured in this special auction is a collection of items that Davy Jones kept at his beloved home, Spruce Lawn, in Beavertown, PA. These items were given to Davy’s Angels so we could make them available to the fans by way of auctions that could benefit the ongoing care of the 15 horses Davy left behind. Hey Hey! We’re the Monkees! Beverly Hills, California – (April 6, 2015) – Julien’s Auctions, the world’s premier entertainment and music memorabilia auction house, announced the “Property From The Life and Career of Davy Jones” to be auctioned May 15 – May 16, 2015 during the highly anticipated Julien’s Auctions “Music Icons” auction which will be held at the Hard Rock Cafe New York. 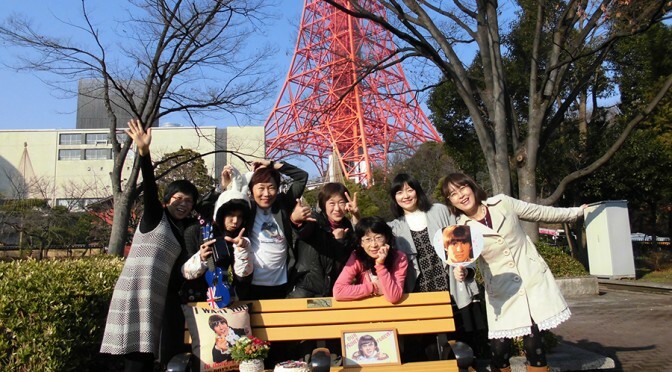 The Bench is our love back to David who gave us much more love, happiness and laughter! 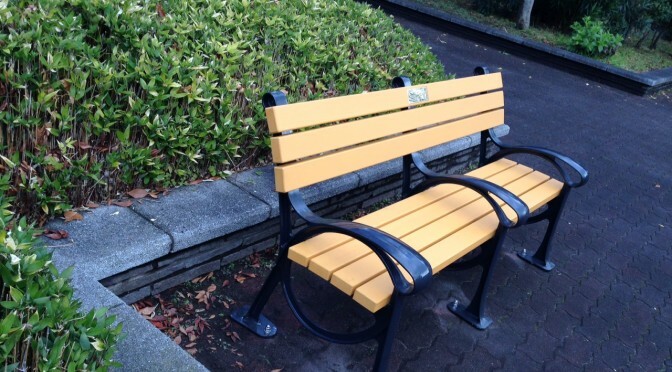 “Davy Jones Memorial Bench” has been set up in Shiba Park!!! Church property to be sold by Estate. Another of Jones’ Beavertown properties, a large white-steeple church that he bought to convert into a community center and pop culture museum, is also up for sale. “Dad’s dream had been to give back to the Beavertown community that he loved through the church project,” says Roston. 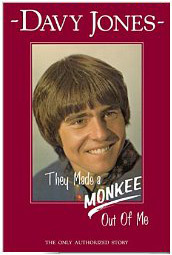 Daughters of Monkee Davy Jones to sell Pennsylvania home. The four daughters of Monkees singer Davy Jones have announced that they will be selling Spruce Lawn, his tranquil home and 15.5-acre horse farm in the heart of Amish country in Beavertown, PA. Talia Jones Roston and Sarah Jones McFadden are based in California, while Jessica Jones Cramer and Annabel Jones live in England, and the family says the distance makes it difficult for them to maintain and enjoy the family home.